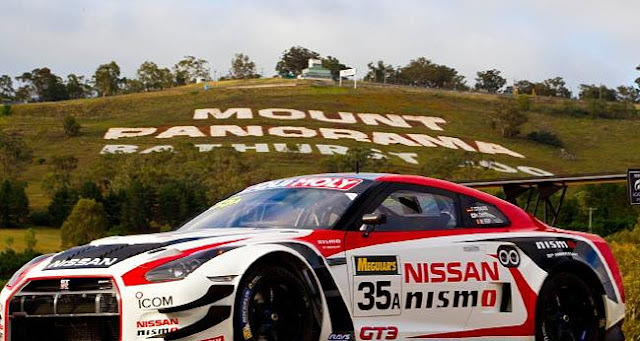 drivingandlife: BATHURST 12 HOUR RACE - FIND A TV! NOW! 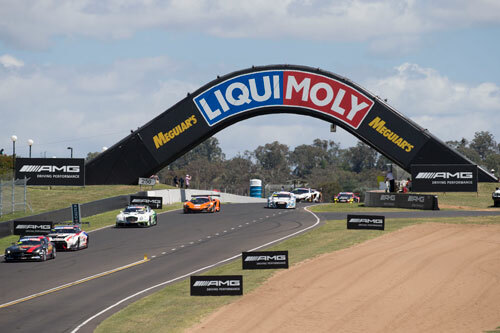 Wherever you are in the world if you love close racing; watching the world's best brands battle it out, and are looking for excitement; race drama and thrills find a way to watch or stream the 2017 Liqui Moly Bathurst 12 Hour, NOW! The stupendous road circuit snaking across Mount Panorama at Bathurst, west of Sydney, is playing host to the world's greatest GT cars. This is a circuit for bravery and balls - but don't let it catch you up! Otherwise you're out of the action. 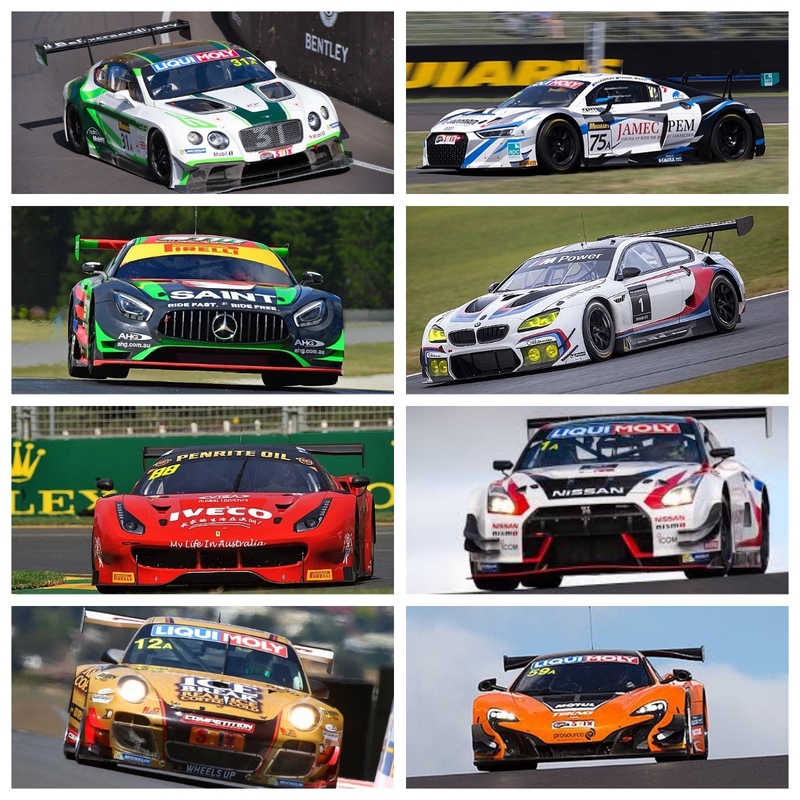 Bentley, Audi, AMG, Ferrari, BMW, Nissan, McLaren and Lamborghini - they're all there, and since race start at 5:45am it's been one of the most thrilling races you will have ever seen. This is great motor racing, don't miss it!